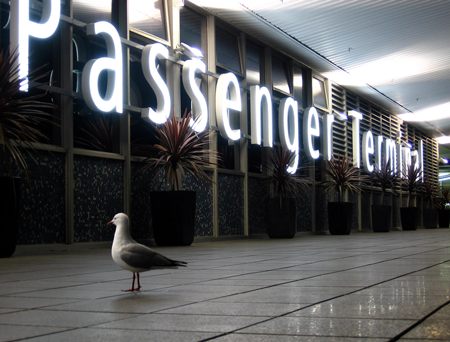 No other venue says 'Sydney' like the Overseas Passenger Terminal. Set against the dramatic backdrop of the Sydney Opera House and the vibrant Sydney Harbour, it offers an inspiration stage that is second to none. The venue is just a 10-minute walk from the Hilton. (Buses will be available in case of rain). Come enjoy spectacular views, entertainment, drinks and Fantastic Australian cuisine all night. Surprise world famous guests in attendance!